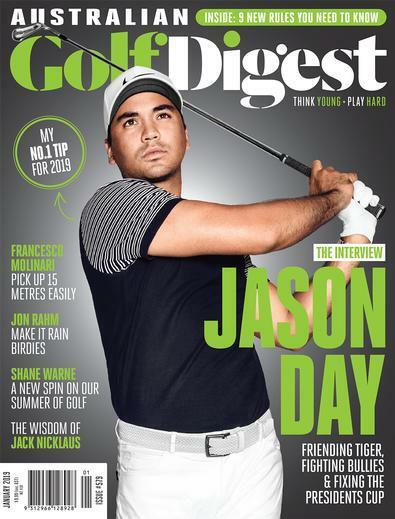 Australian Golf Digest is the countrys best read magazine for the golf enthusiast and has been on newsagents shelves for more than 40 years. Each issue features player profiles, instructional advice and equipment news, plus the best lifestyle content for golfers. Australian Golf Digests exclusive instruction features from the games finest players and coaches ensure readers learn from the very best.